These weekend I have something exciting to talk about. 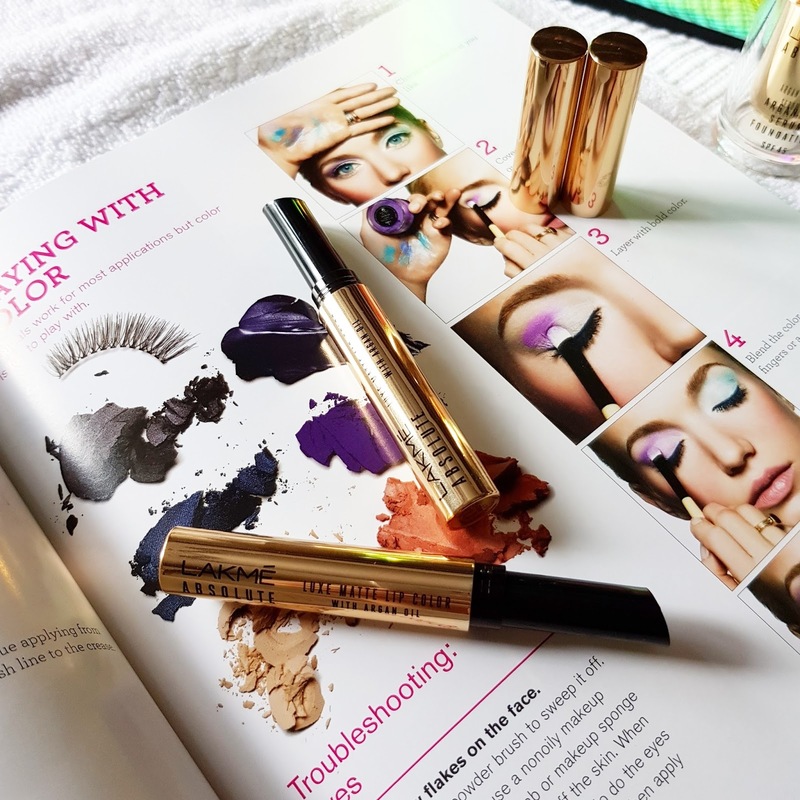 Recently LAKME introduced NEW ARGAN OIL RANGE OF MAKEUP and I am going to review some of the products from this range. The range comprises of LAKME ABSOLUTE LUXE MATTE LIPSTICKS, ARGAIN OIL SERUM, ARGAN OIL GEL CREME & ARGAN OIL IN SERUM FOUNDATION. 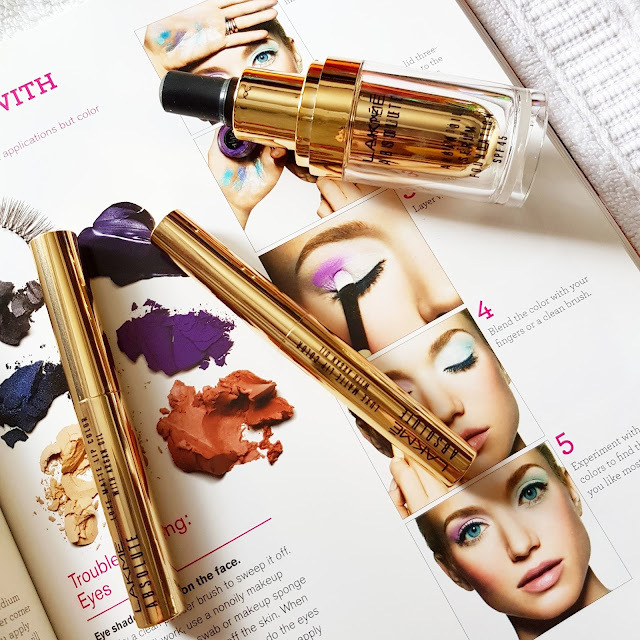 As you all know I am a foundation girl I love trying new formulas and it was much expected that I pick up the New argan oil serum foundation with spf 45. 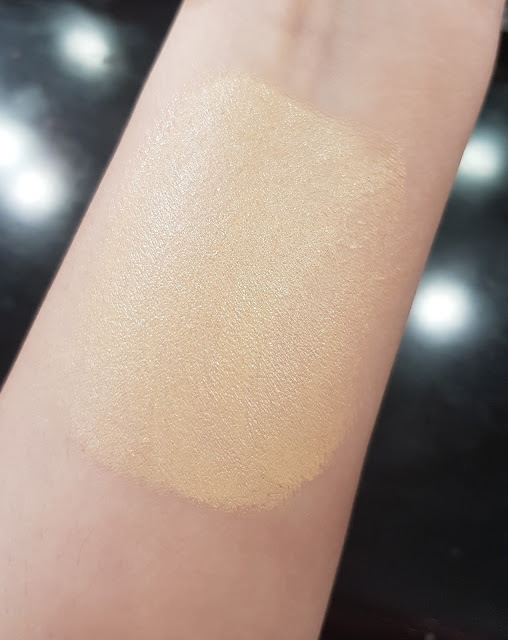 I am already in love with this product despite of so limited shades I picked up IVORY CREAM which was for fair skin tone having warm to neutral undertones. It was the best I could choose for my skin tone. Now when I heard a argan oil serum I was pretty sure this is going to be really fun using on everyday basis. Also it contains spf 45 which means you don’t have to wear any additional sunscreens. 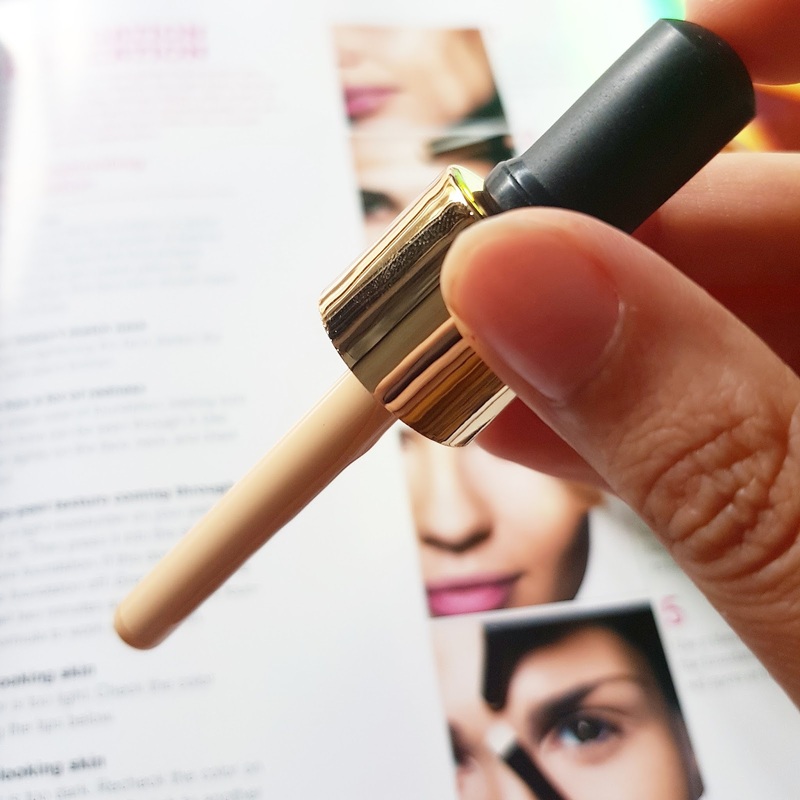 This foundation is perfect for normal to combination skin. It moisturizes my skin at the same time gets quickly absorbed into skin not making it too oily or cakey. It perfectly blends without having to use any moisturizer. This foundation stays well for 4-5 hrs it starts wearing off near my nose area. That’s because I have a oily t zone. When I use it with a primer it stays for 7-8 hrs may be just a touch up with a compact on my tzone area and I am good to go for more 7hrs. 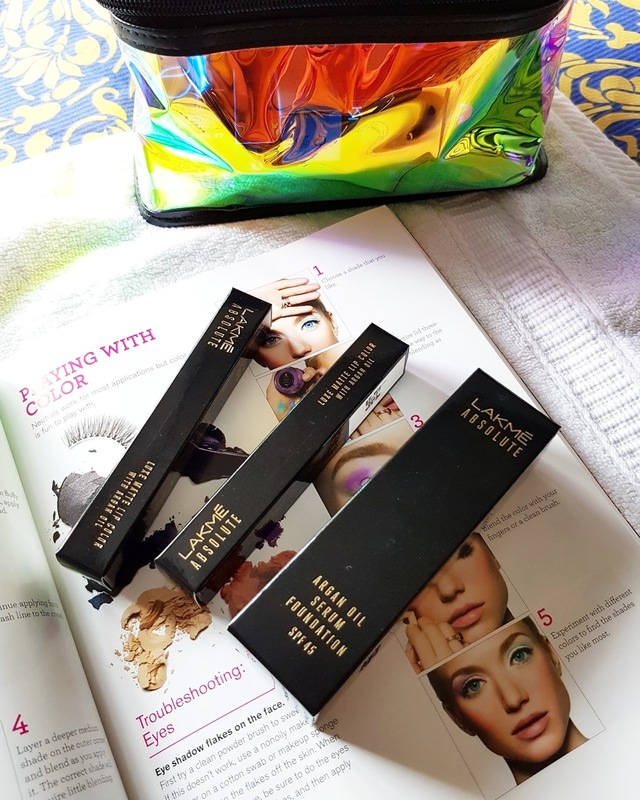 Now this foundation makes my skin look brighter and it just gives me natural finish which means neither matte not glossy. It adds radiance to my skin doesn’t clog my pores. Has medium coverage which helps to cover even dark spots to some extent. It comes in a golden bottle packaging with a dropper. 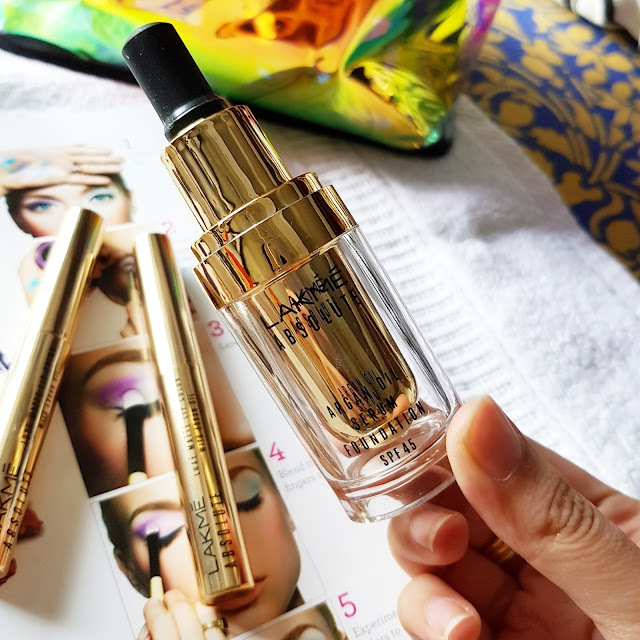 So I just take a dropper and directly put some drops on my face later blend it with a flat kabuki brush. 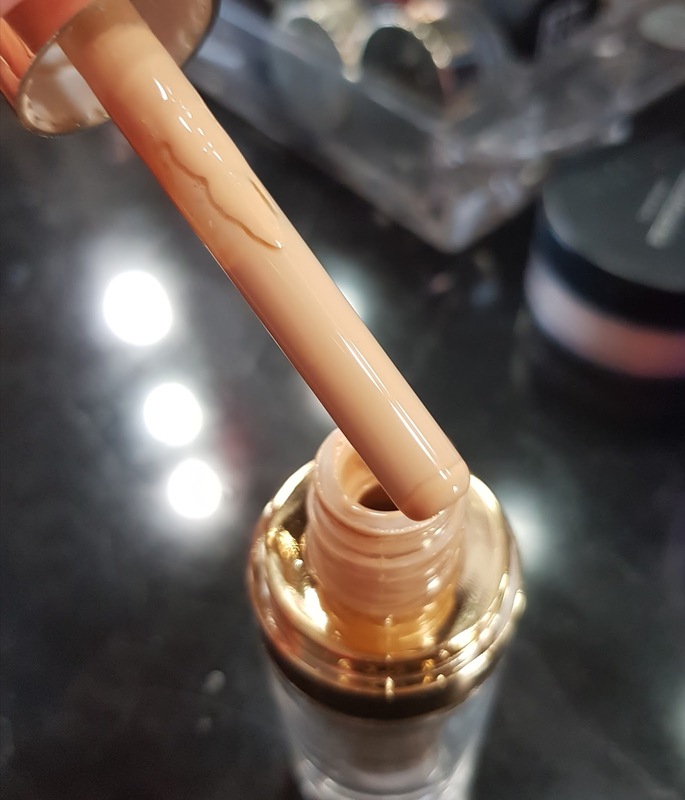 I loved the formula and texture is almost like a serum first and when you start blending it looks more creamy. Once it sets in totally looks fine. My skin looks more hydrated and fresh. It keeps my skin shine free while adding a healthy glow to skin. Lakme always comes up with very limited shade range so you can really have to try your luck for getting a proper shade. 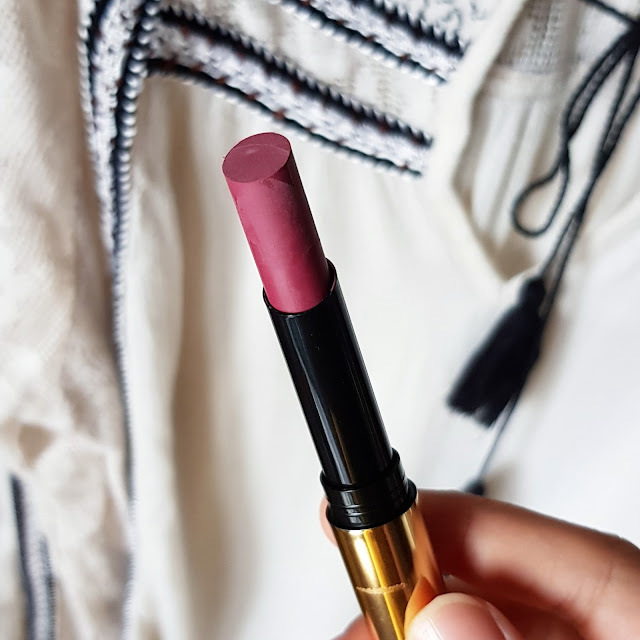 Coming to the LAKME ABSOLUTE LUXE MATTE LIPSTICKS WITH ARGAN OIL so I could see these gold slim lipstick tubes which looks really attractive to me and totally luxe. 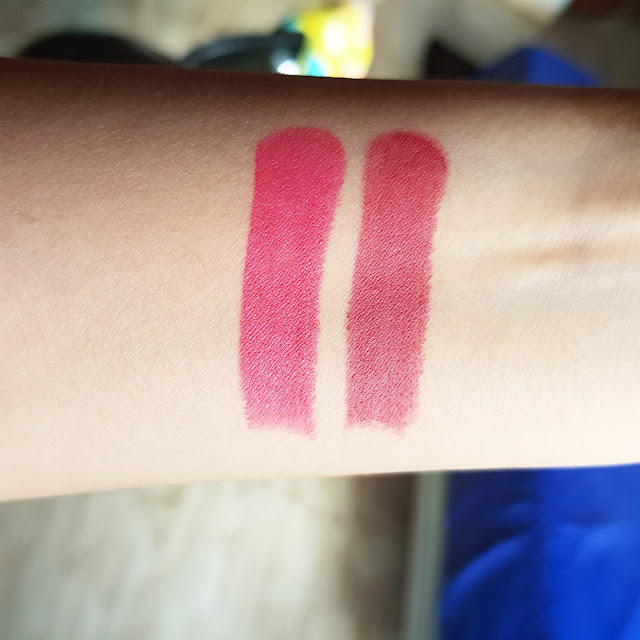 There were 10 shades in this range I choose to try two of them ROUGE LOVE & ROSY LIPS. 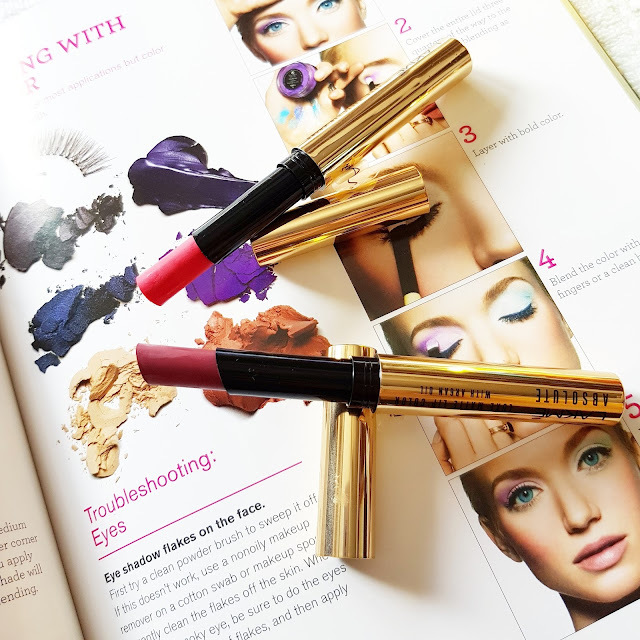 I was so happy using the foundation that my expectations with this lipsticks were too high. Well it wasn’t a complete disappointment but it just didn’t worked for me. I felt the formula of this lipsticks were bit waxy and less of creamy mattes. I was thinking of more luxurious formula. I really had to drag them to give a proper application. Also the formula was bit drying on my lips. 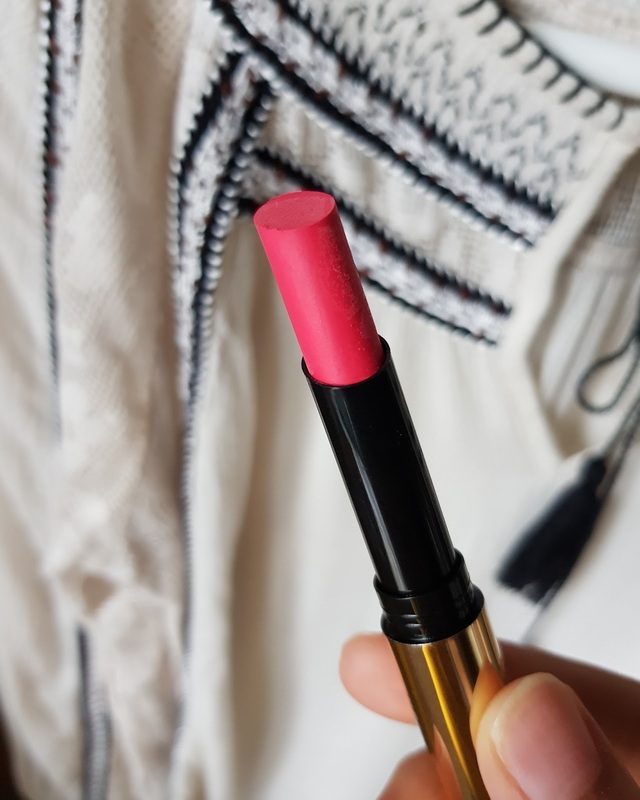 If you have dry lips you probably won't like the texture of these lipsticks. They are of complete matte finish and are almost transfer proof. It starts fading away from the center of my lips. 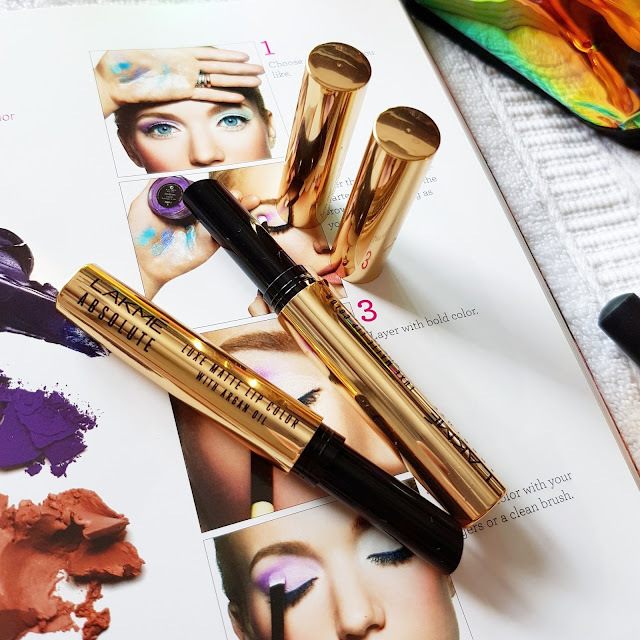 The formula is buildable but it doesn’t give complete coverage in 1 swipe. Staying power for this lipsticks is 4-5hrs. They are not so highly pigmented. I really love when lipsticks are bold and fully loaded with pigments. I felt the previous range of argan oil lipsticks were far more better. The price is 800/-which I think is not worth spending on it. 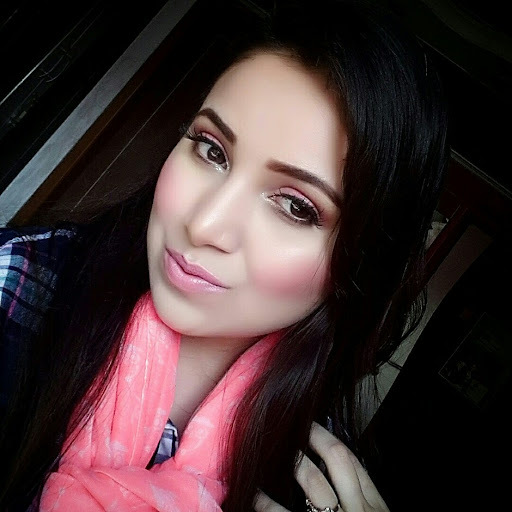 ROSY LIPS Soft muted pink for every type of skin tone. ROUGE LOVE Its a bright bold pink having warm tones. It brightens up any complexion. Its my personal favorite shade in the range.